The weather during spring is as lovely as the deadline for tax return filing is...well, not lovely. 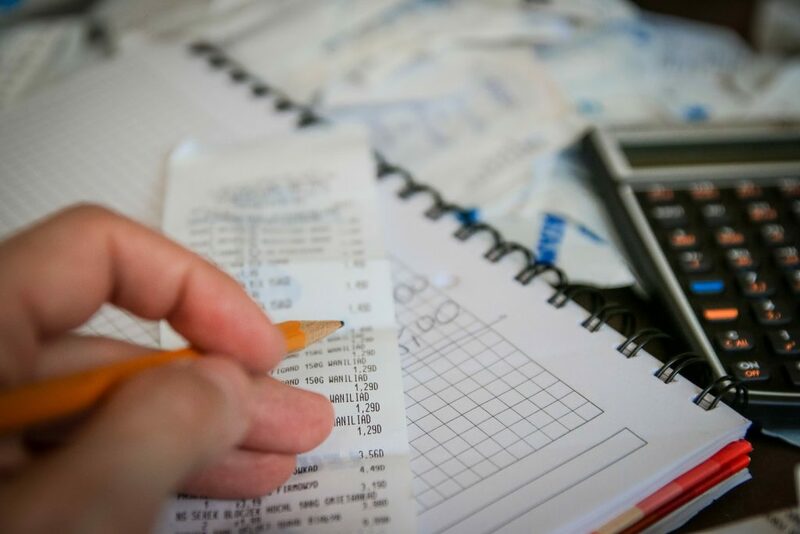 Identity thieves come out in full force during tax season, and it’s important to keep them from getting the information they want. Absolute Destruction is here to remind you about how important it is to keep your company’s private information out of the wrong hands, as well as give you a few concrete tips about how our services help you do that. You should have a culture in your company where employees proactively taught about common phishing scams, so they don’t fall for them. Especially during tax season, these kinds of scams happen regularly, but you don’t need to be conned by them. As a reminder, here’s how they work. Someone falsely claiming to be from a reputable institution (perhaps the Canadian Revue Agency, or your bank) will ask for passwords or information which will enable them to access your account. It works if you believe they are who they say they are, and you give them the information. This scam can be perpetrated by email or phone. They may have a website that looks just like the government’s website, or they might misrepresent themselves convincingly over the phone. Understand that no credible institution will ask for personal information this way! 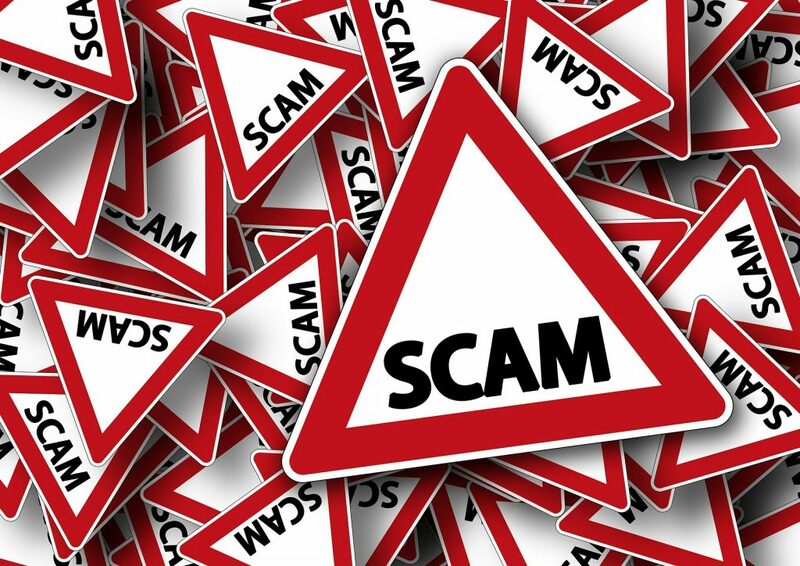 Create a culture where employees know about these kinds of scams before it’s too late. Your company pays enough in taxes already: you don’t need to lose any more to identity thieves. Another important way to keep your sensitive information safe is to eliminate the documents you don’t need, and that’s why Absolute Destruction & Recycling Corp makes it easy to destroy a range of documents that may contain information you don’t want in the wrong hands. Tax forms are the document most sought after in April by identity thieves, but there’s a range of documents which you want to be kept private. This includes: legal documents, marketing material, HR documents, business plans, presentations, business contracts and more. We are happy to drive to your office in our truck, so we can transport large quantities of documents to be securely destroyed at our facility. For smaller loads, we can even destroy the documents on the spot in our mobile shredding truck. Either way, you need to get the final word in commercial data destruction and it’s our job to make it as secure and simple as possible. While the general public might associate professional shredders with the destruction of paper documents, Absolute Destruction has evolved for modern times. Our speciality is destroying information in whichever form it exists, and this includes electronics as well as paper. Any of these devices may contain sensitive data. Whichever form it appears, it needs to be totally disposed of. Whether it’s during tax season or any other time of year, when you need commercial document destruction you can trust you need to call Absolute Destruction — we’ll destroy any sensitive information you have, to keep you and your company safe.